One of the things I have seen teachers I admire do, is when teaching a class and they see someone doing something well, to acknowledge it in front of the class and in some cases have that person demonstrate it for the class. They get ecstatic. Lets face it, who doesn’t like positive attention. They usually become even more confident in the move or technique you were teaching to the class. You usually have a better chance of retaining them as a student. In the case of point three, the few times I have done this when teaching at my college scene, I have usually seen the student I complimented stay the rest of the series and/or stay longer for the social dance in comparison to other students in the class. Now I am not saying insincerely shower your students with compliments on a consistent basis. 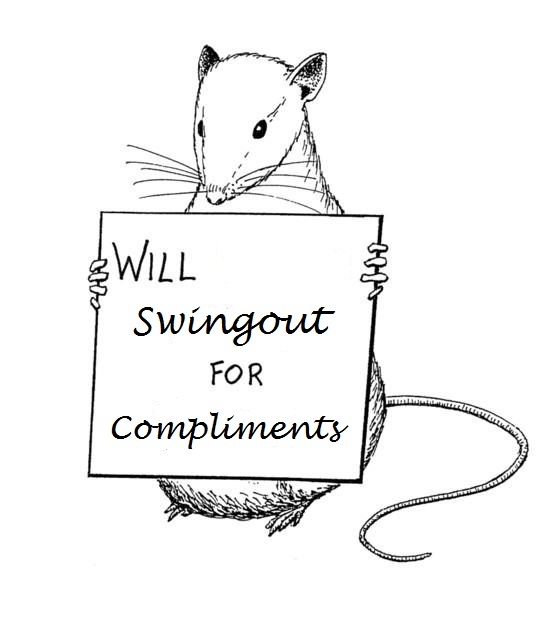 Besides being facetious , students will eventually pick up your compliments hold no value. But if you see a student doing something well in your class, acknowledge it. It will make them a happy camper and more confident in their dancing abilities. This entry was posted on September 20, 2010 by Apache. It was filed under Running a Scene, Teaching .